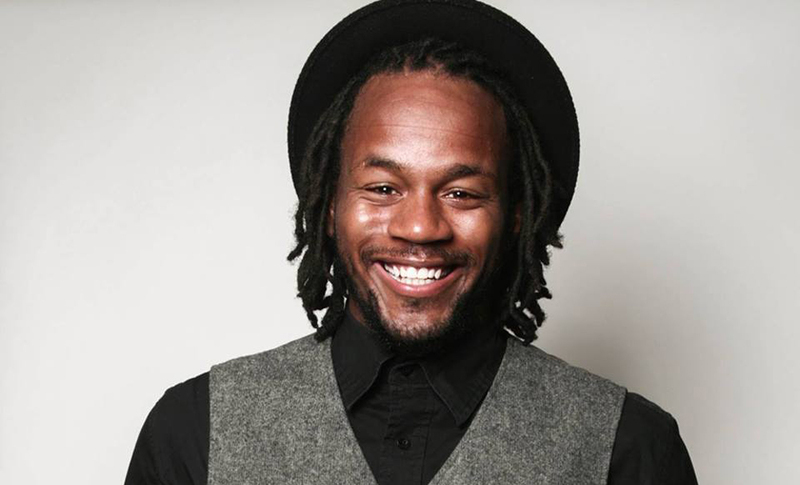 Shawn Deangelo Walton was a 7-year lifestyle cyclist and student of Morehouse College, when he founded WeCycle Atlanta. Seeking to gain knowledge of the community’s bicycling needs and enthusiastic about the possibilities of building up his community and promoting the benefits of a cycling lifestyle, he set out to spread the idea of WeCycle Atlanta. With a strong background in community advocacy and the greater vision of servitude to the historic Westside and Southside communities’ development, he began to develop and implement phases of WeCycle Atlanta to create a self-sustaining mechanism of change. It was at an early age that Walton felt inspired to get into the world of education. “Oftentimes, I would take what I learned in school and teach it to my younger cousins,” says Walton. It was the genuine excitement of knowledge being transferred from one person to another person that led him to his calling. WeCycle Atlanta Inc., West Atlanta’s only black-owned bicycle shop, started out of Walton’s garage two years ago. “This is easily my greatest achievement,” says Walton. “What makes this achievement sweeter is that it was aided by hundreds of people nationally through a successful crowdfunding campaign, so even though this was a personal achievement it is an achievement of a community coming together to support something that they deem meaningful and necessary toward the advancement of African American youth.” Moving WeCycle Atlanta into its building in the historic West End Atlanta neighborhood did not come without its share of challenges. The shop was broken into a month after opening and robbed of all of its tools and office equipment. “This was extremely discouraging, and frustrating,” says Walton. “The bicycle shop was to serve the members of a low-income community in ways that provided enrichment to underprivileged youth and access to low-cost transportation to adults.” Needless to say Walton didn’t give up hope in his community and his bicycle shop. He quickly reached back out to the community to aid WeCycle Atlanta in its time of need and they came through stronger and more supportive than ever. As a man dedicated to educating the community and youth that represent it, Walton’s nonprofit organization, WeCycle Atlanta Inc. Teaches the W.H.E.E.L.S model which stands for (Work-Ethics, Health, Environment, Economics, Leadership, Sustainability). These principles are infused in tangible and practical lessons in cycling and urban agriculture. “I am simply happy to play my part in making things easier and equitable in the city of Atlanta,” Walton tells BE Modern Man. He is currently working on raising $40,000 for the organizations earn-a-bicycle class called 40 Hours and a Bike that teaches the W.H.E.E.L.S model and allows youth to earn bicycles. It is a program that teaches youth how to fix their bicycles, grow food, and ride their bicycles safely, all while engaging them in community advocacy projects centered around cycling, food deserts, and the beautification of their own community. 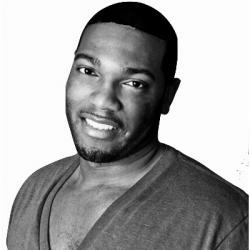 The BE Modern Man takes responsibility for improving his community by direct impact or by example and Black Enterprise salutes Shawn Walton for his ability to use a unique platform to break the cycle that we see to0 often throughout our communities.